We are currently a 3 piece band. Animal Culture - Wasted SummerOur latest single 'Wasted Summer' is available now via the buy link! This is a song about growing apart from someone and feeling like the time spent doing that is a waste, as both parties know they belong together really. 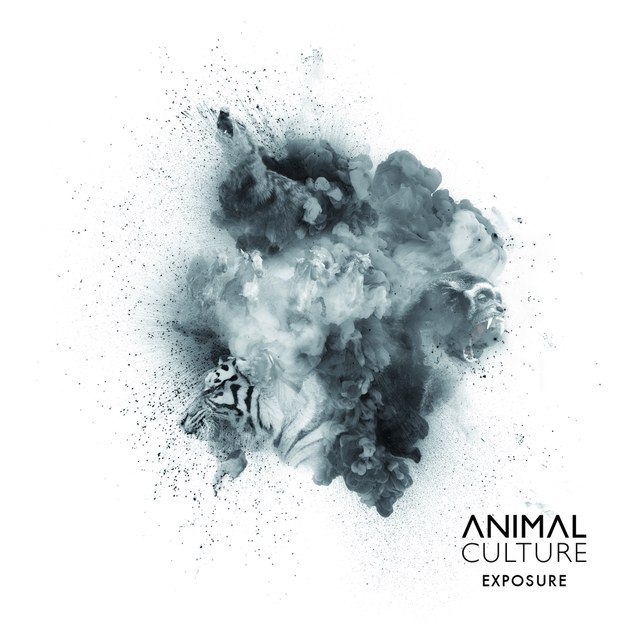 Animal Culture - Mechanical Heart (BBC Introducing in Devon)Here's our song 'Mechanical Heart' which aired on BBC Introducing in Devon. It will be part of our forthcoming EP 'Exposure' which will be available VERY soon. Enjoy!